Read an updated version of this post here! One of my most popular posts is my comparison of Kahoot, Quizizz, and Pear Deck, and the different options and capabilities of each of these systems. It’s time for an update. In another post, I plan to cover PearDeck, NearPod, and GoFormative, which are have student-response capabilities but other robust programs, too. However, I’ve also added new-ish systems on the market, Quizalize and Riddle, as well as one of the veterans on the block, Socrative. I’ve used all five of these apps in my teaching, some more than others, but I don’t feel there’s a clear winner in this pack. Choosing the best system depends on your purposes, your students & classroom culture, and your expected outcomes. Kahoot. 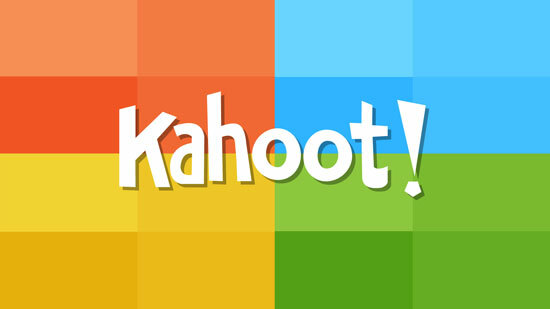 Perhaps the best-known of all five, Kahoot’s robust library of quizzes can’t be beat. Its fast pace and constantly updating leaderboard encourages hefty competition–and perhaps a bit of trash talking! Unfortunately, students can also be so obsessed with answering quickly (since you can’t turn off the clock) that they don’t think before they answer. 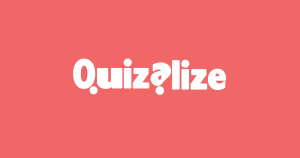 Quizizz. Students work through questions at their own pace and still see a leaderboard at the end, providing the gamification piece many teachers are looking for. Unlike Kahoot, Quizizz allows teachers to turn off the timer and the leaderboard to encourage students to slow down. 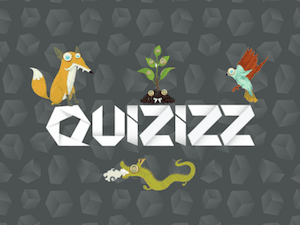 In its recent update, Quizizz also allows teachers to assign a quiz as homework, which is a welcome addition to quest-based and student-centered classrooms. Quizalize. 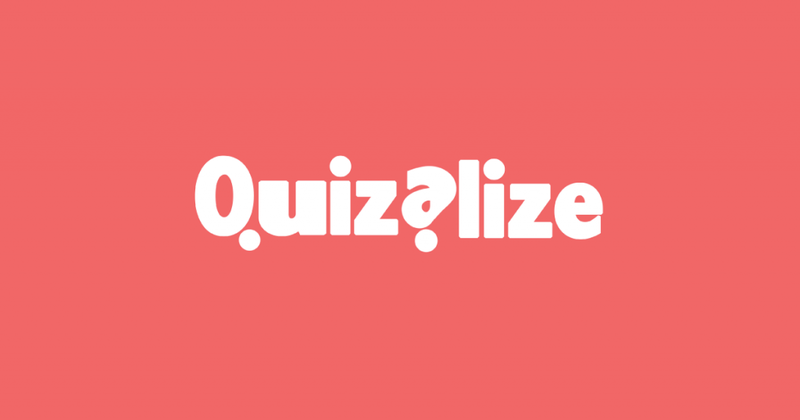 The new kid on the scene, Quizalize is quickly growing in popularity. In fact, I recommended it the other day to a teacher who was looking for a system that allowed for longer questions and answers (Kahoot and Quizizz are more limited in question length). The next day, my friend emailed back about how much she was loving Quizalize already. And she’s not the only one. My students tried it a couple weeks ago with an ACT practice test, and they commented that they really enjoyed getting feedback on missed questions so they better understood how they missed them. Socrative. Socrative has been around a few years, and with good reason: it’s a solid go-to for online quizzes. It allows for longer questions, personalized feedback, and also allows students to skip questions and come back to them later. No leaderboard here, but Socrative provides a “SpaceRace” game, where correct answers propel each student’s rocket forward. Riddle. This is the one system that wasn’t made with education in mind, but I use it several times a week to get a pulse on my students. The free version doesn’t allow me view individual answers, which is fine, because I use it for viewing the class results as a whole and going over the answers. It also has personalized feedback (if you choose), and without a leaderboard, the students aren’t competing against each other; in fact, I give “gold points” to the class if the majority gets a question right. Below is a matrix that compares the systems more in depth. Question length 95 characters per question, 60 characters per answer Unspecified, but shorter questions & answers work better. Unspecified, but capable of longer questions & answers. Unspecified, but capable of longer questions & answers. Unspecified, but capable of longer questions & answers. Leaderboard Yes, shown after each question. May not be disabled* Yes, but may be disabled. No. No. However, a space race version of each quiz is available for a gamified environment. No. Type of feedback to students Notification of correct or incorrect. Funny meme reveals if student was correct or incorrect. Notification of correct or incorrect. Personalized feedback available. Notification of correct or incorrect. Personalized feedback available. Notification of correct or incorrect. Personalized feedback available. Correct answers revealed After each question. At end of quiz; may be turned off. After each question; may be turned off. After each question. After each question. Assignable as homework No. Teacher must begin quiz. Yes. Yes. Yes. No. Individual results not available with free version. Public library of questions Yes, the most massive of all options here. Yes, with a search capability within the quiz creation screen. Yes, with both free and $$$ quizzes available. No. Teachers may share quizzes by sharing their codes. No. Text formatting for questions Bold, italics, super- & sub-script, & a substantial special characters assortment. Super- and sub-script; red, blue, & green font. Math mode available. Bold, italics, underlining, super- & sub-script. A choice of 15 fonts available. Overall purpose Questions that require quickness, such as math facts. To encourage more thinking and a slower pace. (If early in a concept, consider turning off the leaderboard.) To encourage more thinking and a slower pace. Great if you want to provide personalized automatic feedback to students. To encourage more thinking and a slower pace. Great if you want to provide personalized automatic feedback to students. You want to get the “big picture” of the class, not individual students. Classcraft Boss Battles are Here! If you’re a Classcraft user, then you’ve likely relieved that the long-anticipated Boss Battles have finally made an appearance. A few days ago, my students and I decided to check them out. More about that in a minute. First let me run through the set up. 1. Select the Boss. Currently, the system offers nine different boss-monsters, ranging from mildly cute to the more ferocious. 2. Add the Questions. 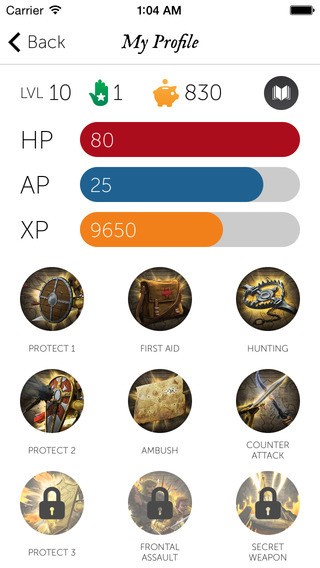 The Classcraft engineers have made the questions customizable to include video or image (albeit small). For instructors who want students to read a longer passage or examine a larger diagram, hard copies or opening the image in another window may be an option. 3. Select the Reward. Select the XP and/or GP students will earn by defeating the monster. Also, note that students can also earn the “Flawless!” reward if no errors are made. Boss Battles in Classcraft have been long awaited, and based on comments I’ve been reading on the discussion boards, they’ve been worth the wait overall. I’ve divided my comments about the new battles in three categories below. When writing the questions, consider the number of HP you’re applying to each question and the monster. Obviously, the HP available in the questions needs to add up to (at minimum) what the monster has for HP. For example, if the boss-monster is worth 100 HP, the battle questions need to add up to 100 HP, and preferably more so students can miss one or two and still make it possible to defeat the monster. 1. Points & Powers Integration. Perhaps the greatest benefit is the integration of the battles into the Classcraft system. Students can lose HP, and teammates can protect them with their powers–this is one of my favorite parts, as I rarely need to deduct HP for behavior issues. (Yes, my students are so awesome this year!) But because of this, the Random Event of the Day or our bi-weekly Battle Day are the only two times students usually use protection powers. This adds more attractiveness to acquiring those powers. 2. Misses & Critical Hits. I love that randomized misses are included in the games. Just because a student answers correctly does not mean it will hit the monster. Vice versa, not every incorrect answer results in deducted HP, either. Plus, the system includes randomized critical hits, where double the HP is deducted. If students are behind in a battle, they still have the hope of making a critical hit and winning. 1. Individual Battles. Currently, the boss battle is solely run through the teacher’s computer. This is great for classrooms that are not 1:1 devices, but I’ve read several comments already about wanting students to complete their own “boss battle quizzes” on their own screens, and frankly, I’d love that, too. 2. Students Challenging Each Other to Boss Battles. My students would love to have more one-on-one interaction in the game, and instigating their own boss battles against other students would be a great way to do this. I envision a system similar to the Trivia Crack app, where players challenge each other by answering questions within a teacher’s cache of questions. 3. Larger Screen for Images. Images must be close to a 16:9 format. Even a pop-out window ability might help here. I don’t foresee boss battles becoming a daily occurrence in my room, but perhaps every week or two as a formative assessment. Usually my formative assessments now require all students to answer all questions, but boss battles only allow for one student/team at a time. If boss battles could automagically work so all students could complete their own assigned boss battles on their own computers, I’d likely be using it everyday. Overall, a huge kudos goes out to the Classcraft engineers for unveiling the boss battles at long last. The design and programming are endless work that I can’t begin to imagine! I laughed. “Can’t wait to field that phone call,” I retorted. But what started as a sudden idea for an easy game because an immediate hit in my classroom this week. 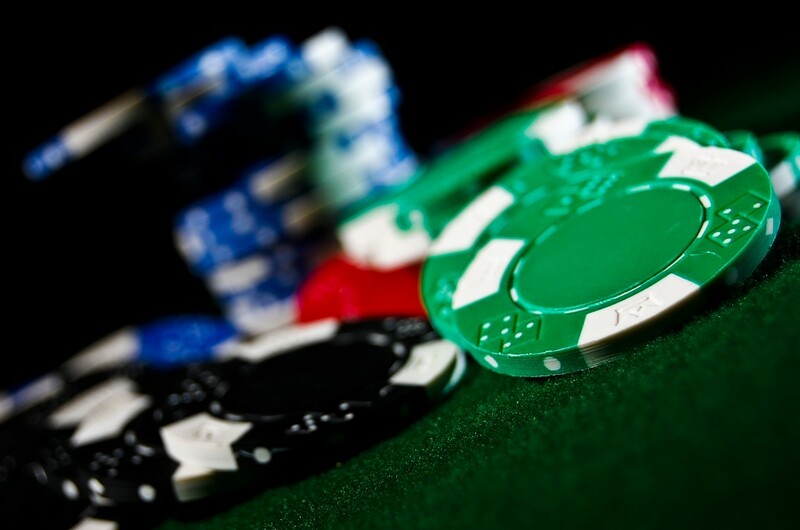 It’s the True/False Gamble. It might sound confusing, the gamers understand it immediately and the non-gamers catch on pretty quickly. Anyway, I’ve often received requests to earn more HP or AP rather than the usual XP or GP that I usually offer. So, I created the T/F Gamble, where students can wager for whatever type of points they’d like. Setting it up was easy. Using Google Slides, I wrote a statement using a vocabulary word–some true and some false. I made sure to write at least one slide for each student in the class. Then, I would select students at random (I keep popsicle sticks with students’ names on them). Before they saw the T/F statement, they had to make their wager. Once they made their bet, I revealed the statement and they gave the answer. If correct, they earned the wager. If not, that’s what they lost. Pretty basic and simple, really, but the students really enjoyed it. Plus, it forced some of them to think critically. If they’d just levelled up, they needed to beware of wagering too much XP and then dropping a level. Since there is a cap on how much AP and HP they may have at one time, they needed to think about how much to wager. For example, if their character had only 20 HP and couldn’t earn over a max of 30 HP, then wagering 15 HP is a waste, for they could only earn 10 HP before they maxed out. Below I’ve linked my slides. I also modified the game for my college composition students. Instead of T/F, I made an Active/Passive game. For British Literature, I made a Beowulf T/F gamble.